Within the 7-foot-8 wingspan of Mohamed Bamba, there's the pride of his Malian heritage, Harlem roots and a passion for connecting with others. 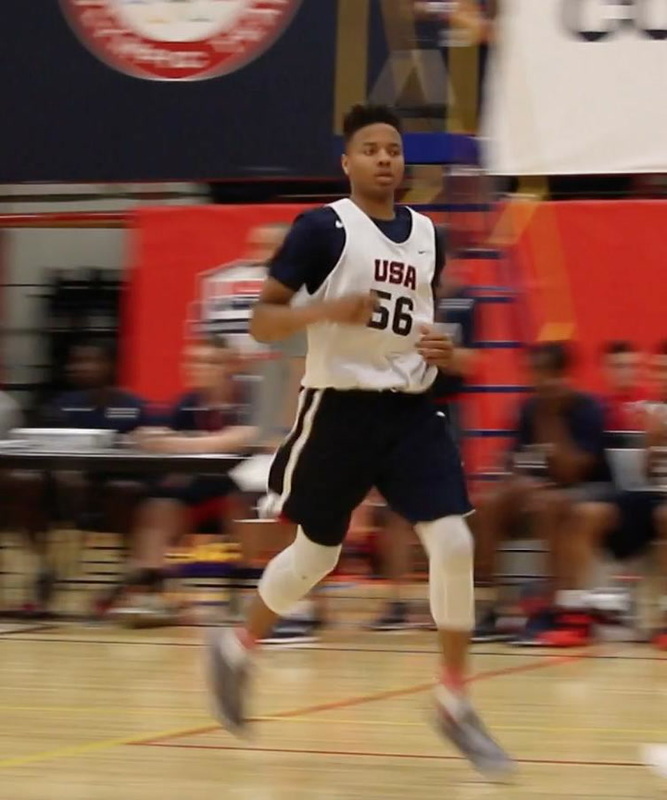 Markelle Fultz feels honored to make the final roster for the 2016 USA Basketball Men’s U18 National Team. Whether it’s creating a play or defending the ball, he will do whatever it takes to win.